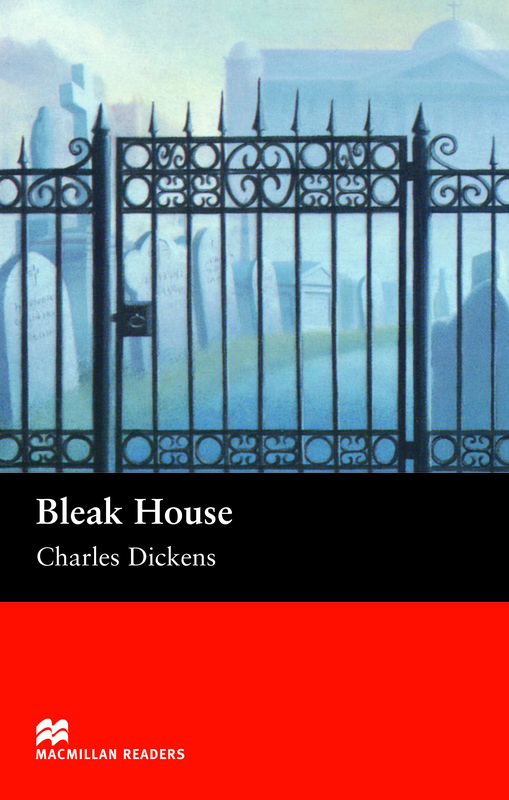 Bleak House is an adapted Upper level reader written by Charles Dickens. It is 1852 and three young people meet for the first time in the High Court of Chancery. They are the latest victims to be caught in the long-running court case of Jarndyce vs Jarndyce. A case which has caused the financial and moral breakdown of many previous claimants.